SINGAPORE - Global mobile advertisement firm Smaato has raised US$25 million (S$31 million) from investors including Singapore Press Holdings and EDB Investments. Headquartered in San Francisco, the firm's other investors include United States-based private equity firm Aeris Capital and other existing shareholders. Co-founder Ragnar Kruse told The Straits Times that the funds will be used for further product development as well as possible acqusitions. 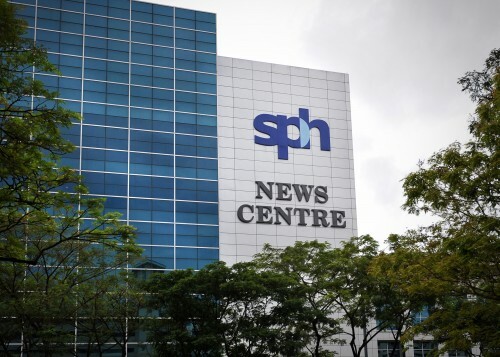 SPH did not disclose the amount of its investment. The media group has a $100 million fund announced last year for investments in media-related businesses. Industry insiders say the investment in Smaato will let SPH learn about and keep an eye on programmatic advertising. Founded in 2005, Smaato is a leading global firm in programmatic advertising which involves online or mobile advertising inventory being bought and sold through instantaneous auctions. "This allows publishers to maximise sales of advertising space at the best prices possible while marketers can undertake targeted marketing," he said. The process of buying and selling is controlled by advanced software algorithms which makes sense of the billions of data points produced when consumers share content across digital devices. Sophisticated software process the data in real time, giving marketers insight into consumer behaviour and buying patterns. As a result, marketers can target their advertisements at the right group of customers in a timely and relevant way. "We're inside a tornado now because the market we're in is in hyper-growth mode. According to eMarketer magazine, the mobile advertising market will grow from US$18 billion this year to US$45 billion next year." In Singapore, consumers are already spending about 20 per cent of their time using smartphones, so there is a huge market for mobile advertising.